Sales services. Gorent’s secondhand vehicles, with guarantee. 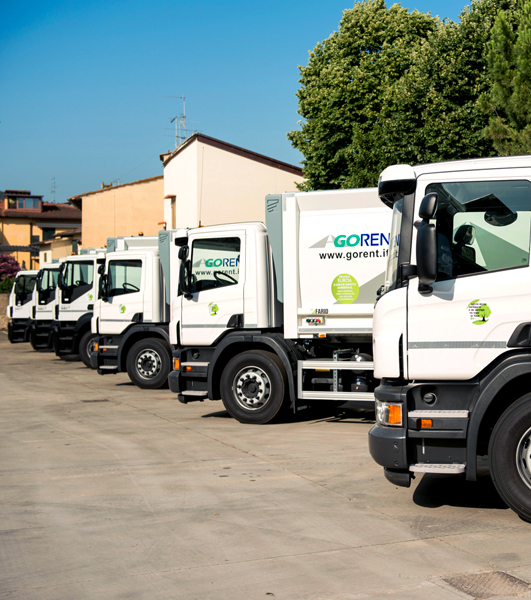 secondhand vehicles from our fleet: The most recently registered vehicles from the Gorent rental fleet. These vehicles are replaced every three years. certified secondhand vehicles:The less recently registered vehicles are available at a lower price, but high quality and reliability ratings are still guaranteed. Intervention for alignment to sustainability parameters for issuance of the Gorent Green certificate (CE Certificate, original estimate, environmental-impact valorization of accessories). Customers may choose from Gorent’s secondhand vehicles catalogue or may book vehicles still being rented out, by arranging for delivery months later.